Plexidor Pet Doors: Watch out for your pets in the heat! Summer is here in most part of the country, and with summer comes sun and heat. 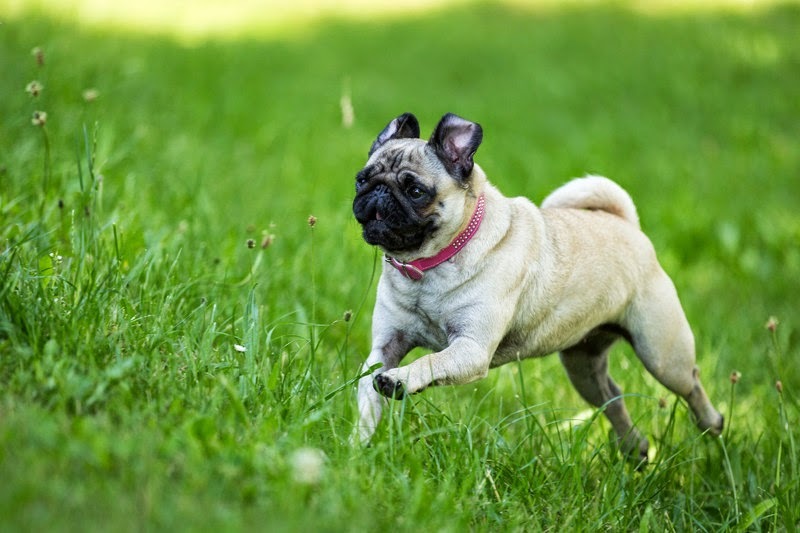 There is a number of things pet owners need to be aware of during summer. Pavement gets hot. If it feels too warm when you press your palm against it, it's too warm for your pets to walk on. Schedule your walks for mornings or late in the evenings when the pavement has cooled off. If you have to take your dog for a walk in the middle of the day, consider training him or her to wear booties that help protect the paws. The temperature in a car rises quickly. It can read deadly levels within minutes. Don't leave your pet or child in the car. Check out this experiment by a police officer closing up his vehicle in the sun. Another important thing to know is that dogs can’t sweat. They pant to cool themselves off, but it’s not the most efficient system. 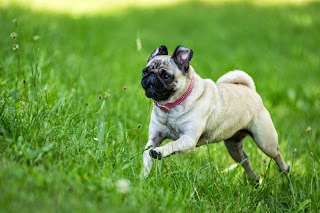 Another risk for dogs is that they’re generally eager to please their owners and will not stop playing or even indicate that something is wrong until it is too late and heatstroke is a fact. Any pet who has had a heatstroke before. They are at higher risk of getting it again. Heatstroke is a real problem. It can lead to kidney failure, liver failure, brain damage, swelling of airways, lung damage, seizures, muscle damage, bleeding disorders, and even death. Make sure your pets have access to a cool area. If you don’t have AC, use fans to increase the circulation in the house. Always make sure your pets have access to cool water. Pet doors allow cats and dogs to come back inside when they want to. An energy efficient dog door or cat door such as the PlexiDor dog doors and cat doors will ensure that the heat stays outside. If your pet shows any signs of heatstroke, hose them down so their panting slows. Small animals can be sprayed with a spray bottle of water set at a fine mist. The water helps prevent the body temperature from raising further. Call the vet. Heatstroke is serious and this is not a time to apply a wait-and-see approach. When you go to the vet, keep the AC on in the car to keep the pet as cool as possible. If you don’t have air-conditioning, make sure to keep the windows down. Just watch the pet so they don’t jump out of the car! At the vet, treatment can include intravenous fluids, blood tests, and oxygen. Severe cases of heatstroke require hospitalization up to ten days.